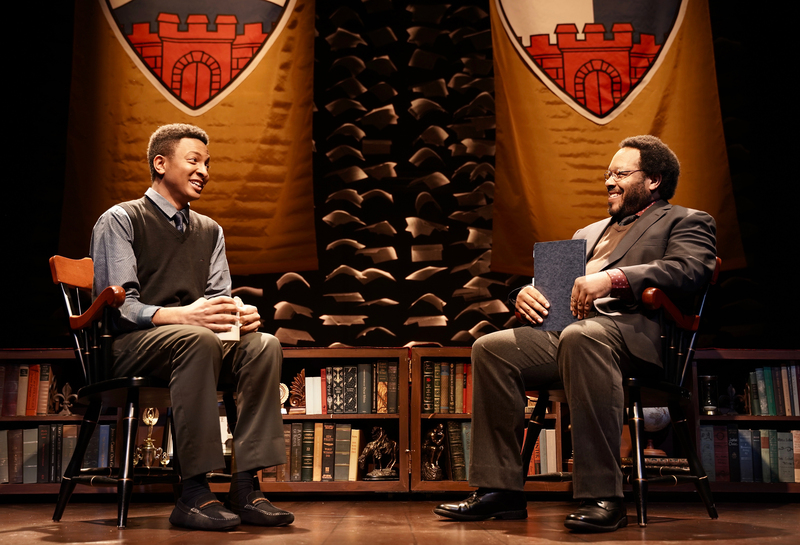 (l to r) Victor D. Ragsdale (as Clarence Matthews) and Caleb Cabrera (as Cristofer Rodriguez) suit up for battle (or college interviews), in the West Coast Premiere of Lucy Thurber’s TRANSFERS, running February 28 – March 23, 2019. 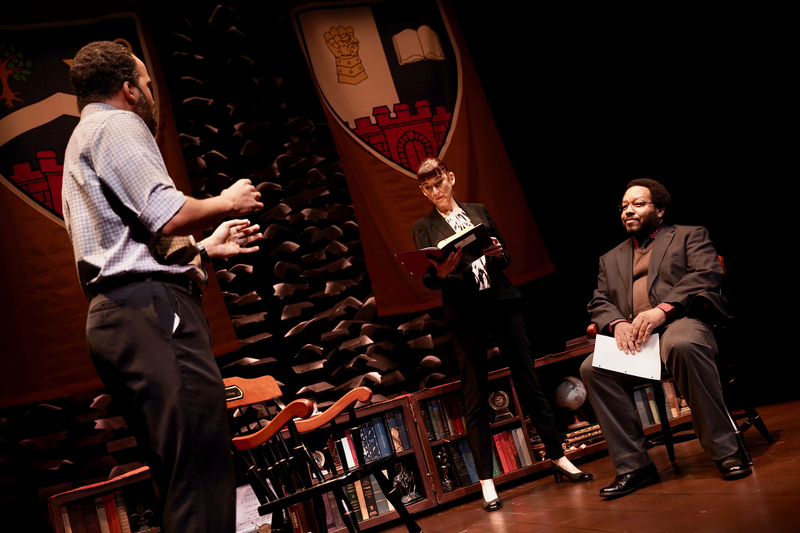 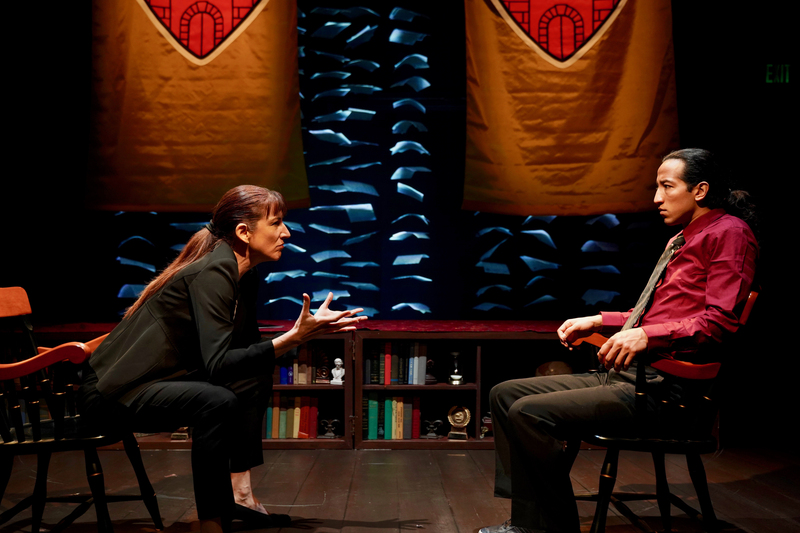 (l to r) David Everett Moore (as David DeSantos), Alison Whismore (as Rosie McNulty) and Michael Wayne Rice (as Geoffrey Dean) debate who is worthy of their university, in the West Coast Premiere of Lucy Thurber’s TRANSFERS, running February 28 – March 23, 2019. 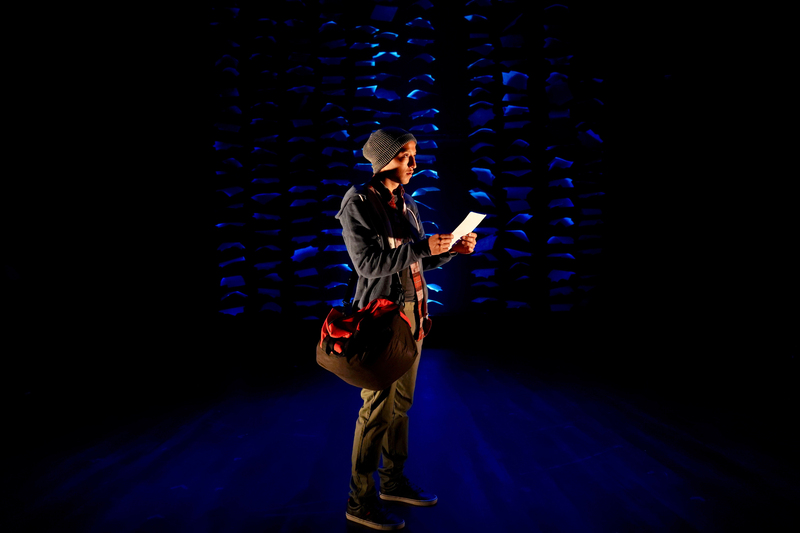 Caleb Cabrera (as Cristofer Rodriguez) receives a letter that could change the course of his life in the West Coast Premiere of Lucy Thurber’s TRANSFERS, running February 28 – March 23, 2019. (l to r) Victor D. Ragsdale (as Clarence Matthews) and Michael Wayne Rice (as Geoffrey Dean) break the interview ice with a shared love of Octavia Butler in the West Coast Premiere of Lucy Thurber’s TRANSFERS, running February 28 – March 23, 2019. 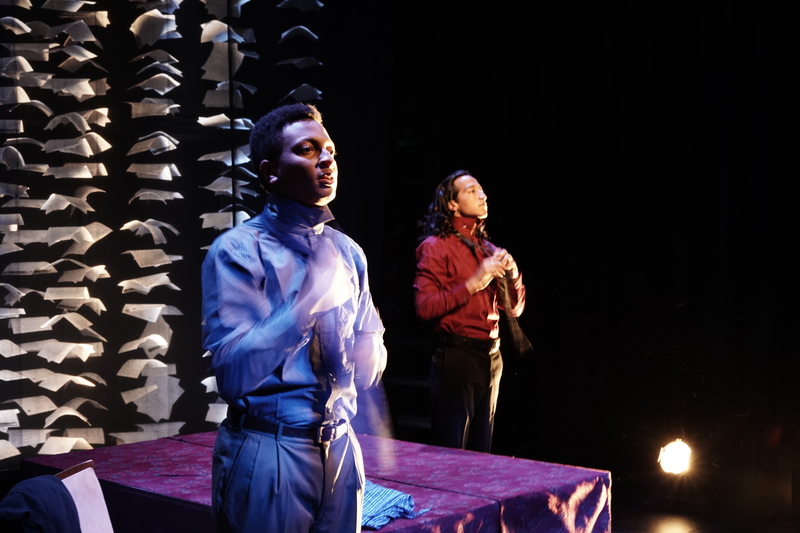 Alison Whismore (as Rosie McNulty) and Caleb Cabrera (as Cristofer Rodriguez) try to find honesty in their competition and in each other, in the West Coast Premiere of Lucy Thurber’s TRANSFERS, running February 28 – March 23, 2019. All photos ©2014 Crowded Fire Theater. 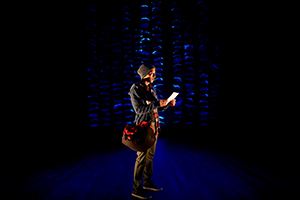 Photos may be used solely for the purpose of representing Crowded Fire Theater or its productions.